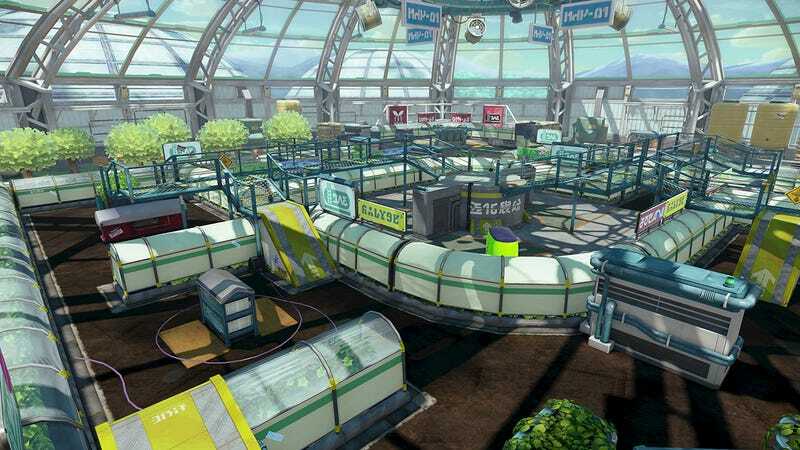 Today at 7pm PST, Splatoon receives a free new multiplayer map: Kelp Dome. Today at 7pm PST, Splatoon receives a free new multiplayer map: Kelp Dome. Here’s a picture of it!